America's Party Pros provides casino party service, disc jockeys, hosted game shows, and quality audiovisual equipment and lighting rentals. 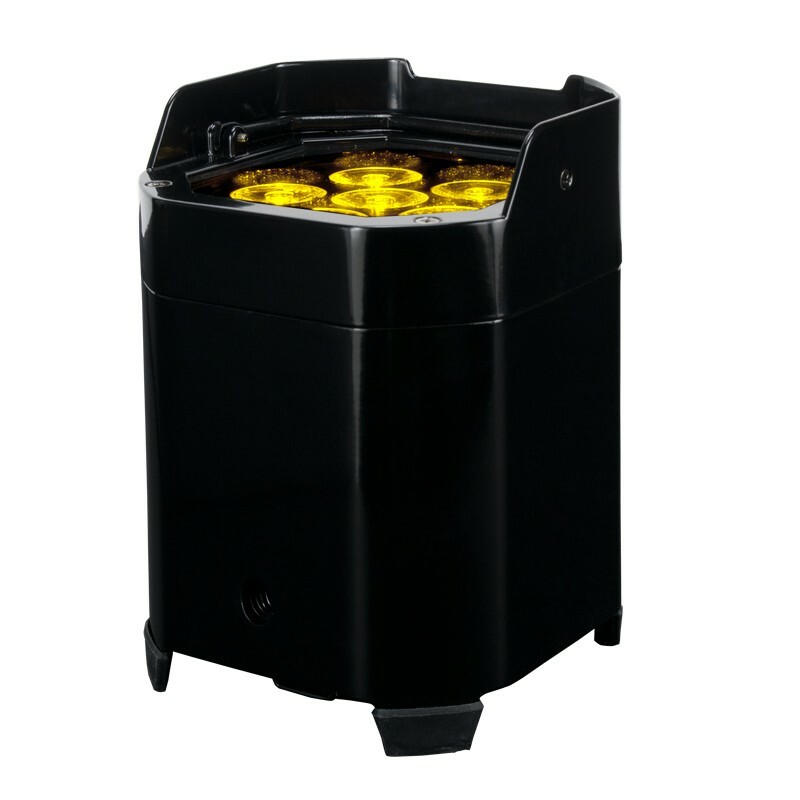 The ADJ Element QA is a wirelessly-controlled, rechargeable event uplight featuring six 5 watt RGBA (4 in 1) LEDs. The addition of amber to the red, green, and blue color output allows for softer pastel colors such as baby blue and pink as opposed to the electric blue and hot pink of the RGB only fixtures. 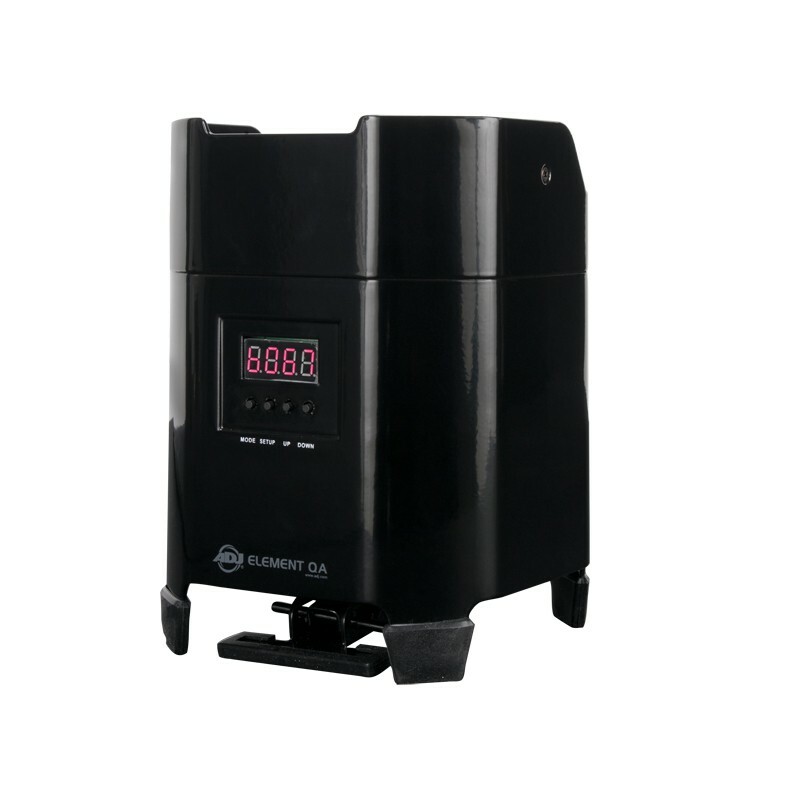 Add the benefits of battery power and even iPad/iPhone control with the ADJ Airstream DMX interface and this fixture is ready for your event. Rental price is $25 each from America’s Party Pros.